On June 15, 2018 an employee of an area hospital reported that her wallet had been stolen from her purse in an employee break room while she was at work. Among the items in her wallet was her debit card. The debit card was later used at several area locations to include an ATM at First Community Bank, located at 3865 Fort Henry Drive in Kingsport. 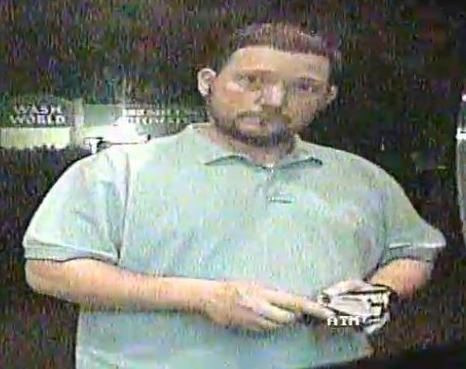 A photo of the suspect using that card was obtained from bank surveillance video footage and has been included in this release. Anyone who recognizes him is asked to contact Detectives in the K.P.D. Criminal Investigations Division at 423-229-9429 or call Kingsport Central Dispatch at 423-246-9111.